You need purpose to have a fulfilling life. 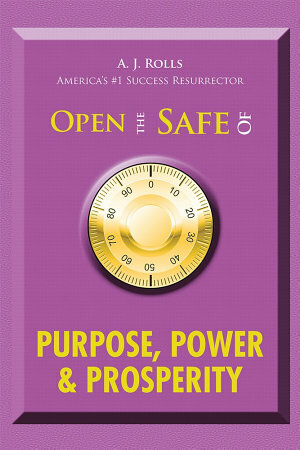 The power to achieve your purpose, then prosper in your purpose. • Learn the different types of power you can use to achieve your purpose. • Learn what prosperity is and how to achieve it.